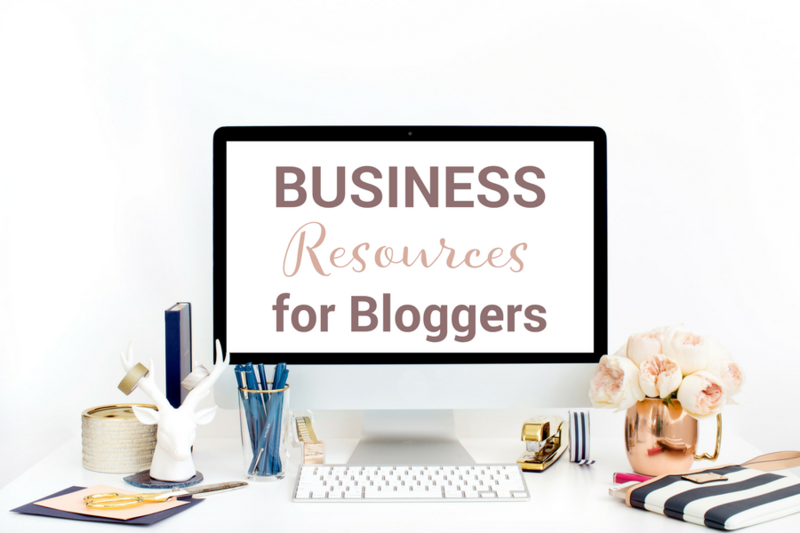 October 3, 2016 By Marnie This post may contain affiliate links. Please read my disclosure for more info. Whether you have a personal blog or own a major corporation, using stock images is one of the best ways to draw attention to your online content. However, creating your own photos is not always an option, which is why stock photo websites have become so popular. You can acquire these photos from both free and paid sites, depending on how you plan to use them. iStock – If you’re in need of a lot of images, iStock may be your best option. 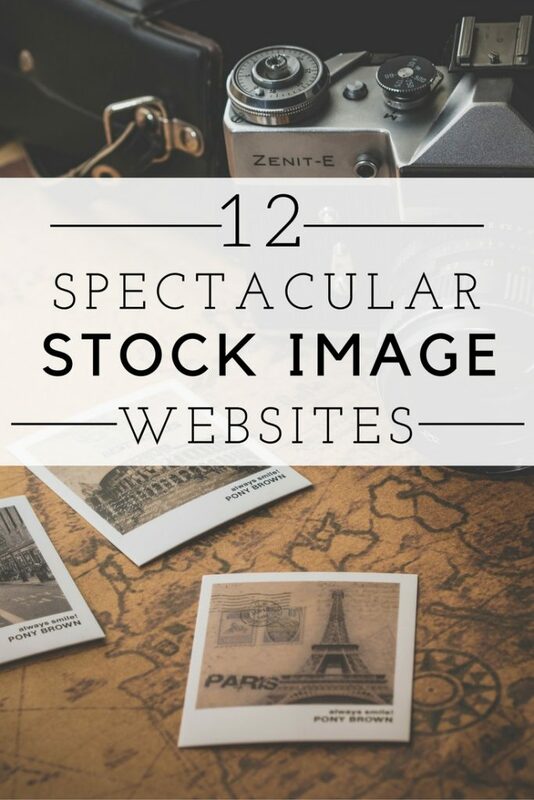 They’re the largest and one of the oldest paid stock photo sites around with millions of images, videos, and clip art available. They also offer a variety of audio tracks and illustrations to choose from, so finding what you need when you need it should be easy. The quality is top notch. You won't be disappointed. iStock offers absolutely stunning images for your work. Definitely on the pricier side but totally worth it. Trust me. Adobe Stock – Adobe Stock is another good option when choosing a paid stock photo site. They have not been around as long as some of the other sites but they’re steadily growing in popularity. They have a massive collection of quality photos and it’s one of the easiest sites to maneuver. Pexels – Pexels is one of the best free photo sites available. They offer a wide variety of quality images free of charge. All photos are tagged, making it easy to search for the type of images you need. The great thing about this free site is that they offer some of the most interesting and quality images of any free site. Pixabay – This site is ridiculously popular. I have certainly found FREE images to my liking but so is everyone else. Something to keep in mind. Good images and options to purchase if you find a “not free” photo that strikes your fancy. Magdeleine – This free site uploads new gorgeous images everyday so you constantly have new images available. However, you still have a limited selection and the usage rights vary depending on which images you choose. Stocksy United – Stocksy United is a paid stock photo site that offers four payment plans starting with a $15 package designed for blogs and similar basic web use. They offer thousands of beautiful, quality photos submitted by professional photographers, making it easy to find exactly what you need. Shutterstock – Shutterstock is another paid site that has a huge collection of videos and images along with graphics and stock music. Prices will vary considerably because the more you buy, the more discounts you’ll receive and you have several payment plans to choose from. Kaboompics – For some awesome, high quality images you can use for free, check out Kaboompics. You don’t have to worry about attribution requirements because you’re free to use these photos anyway you want. However, you are asked to link a photo credit back to the site when appropriate. Unsplash – This site is my most recent favorite (read = obsession). The hi-res photos are stunning and absolutely free. Deposit Photos – This is another paid site that offers users millions of photos, videos, vectors, and graphics. The categories make it easy to search for the type of images you need. The site also offers three ways to buy images that include daily subscriptions, on-demand downloads and monthly subscriptions. Fancy Crave – You can use the beautiful images on this photo site free of charge and there are no copyright restrictions to worry about. You’ll find everything from images of nature to photos of delicious foods and new photos are uploaded daily. You are however, asked to give credit to the site when possible and you cannot claim the images as your own. Negative Space – This is a popular photo site because you’re free to use the images on Negative Space any way you choose. There are no copyright restrictions. You’ll also find a wide variety of quality images to choose from and new photos are added weekly. Whether you choose a free or paid photo site one thing is sure. If you’re searching for stock images, videos, graphics, music or vectors, there are plenty of options available to suit your needs. Do you have any favorite stock photo websites to share?